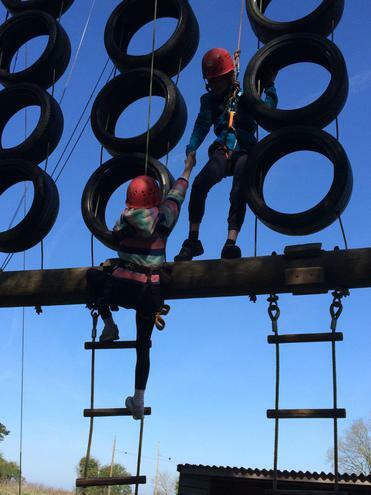 Year 5 reach new heights! 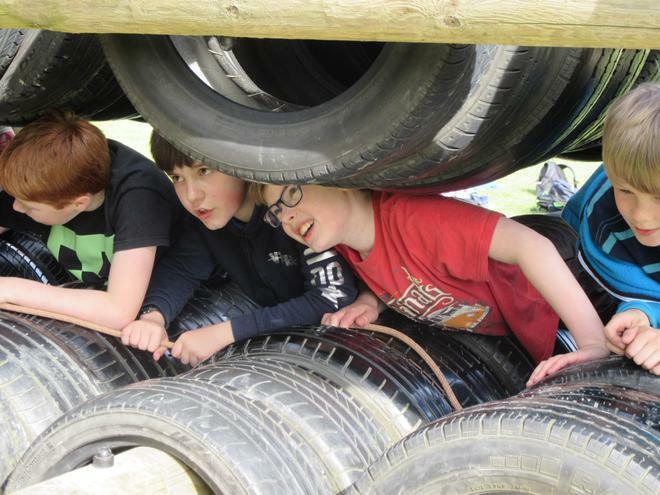 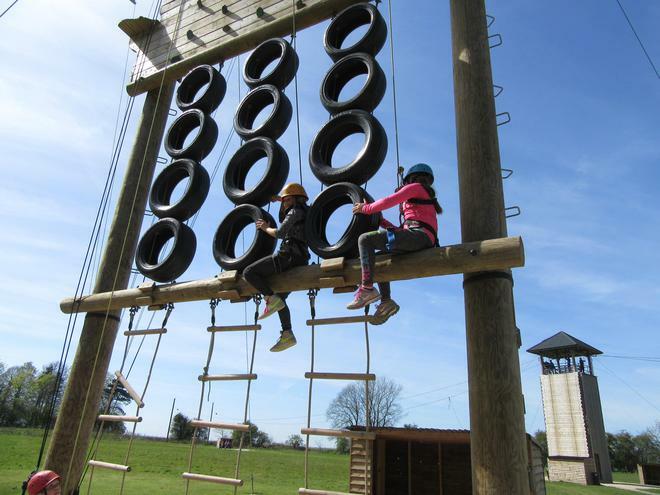 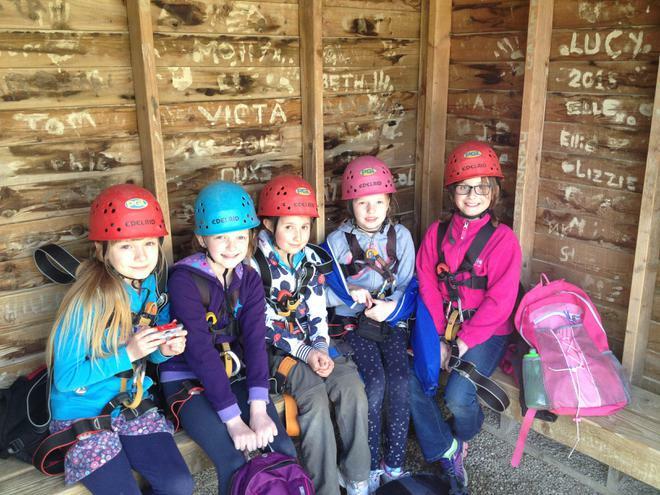 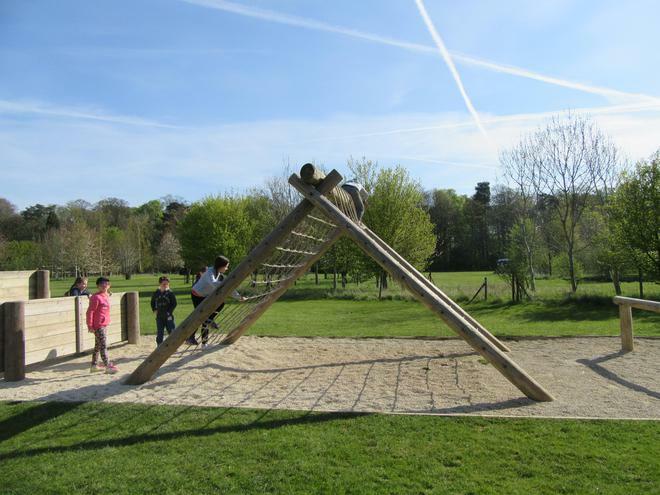 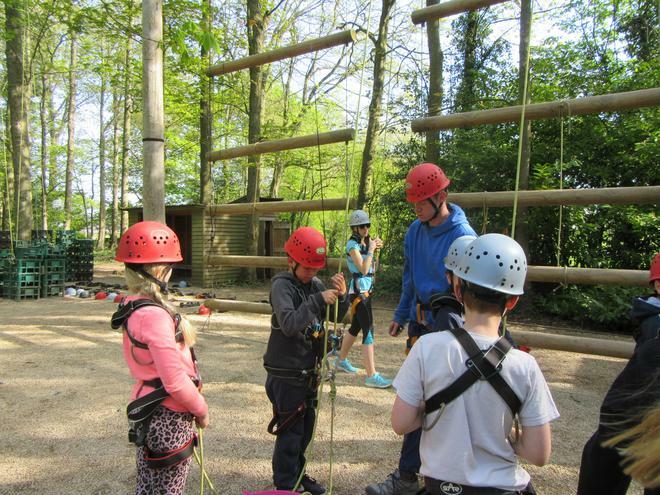 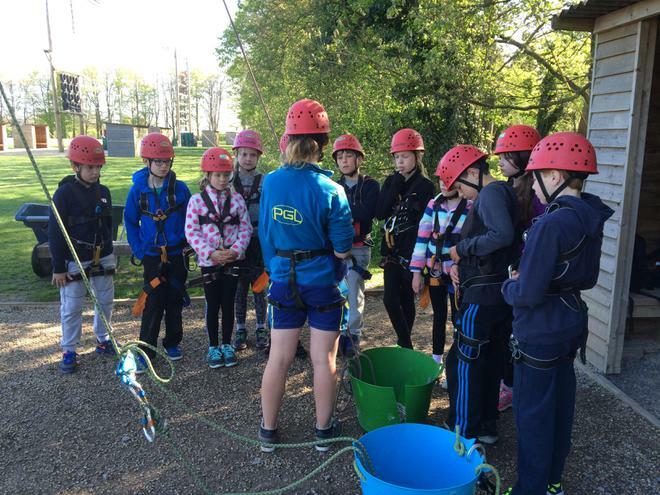 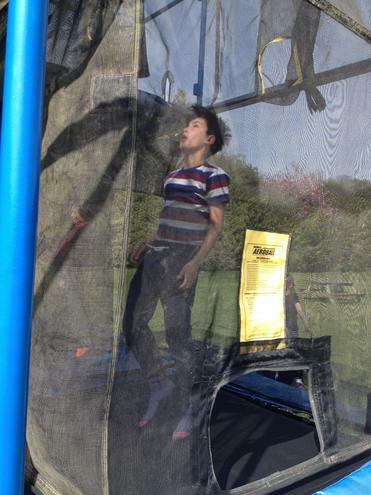 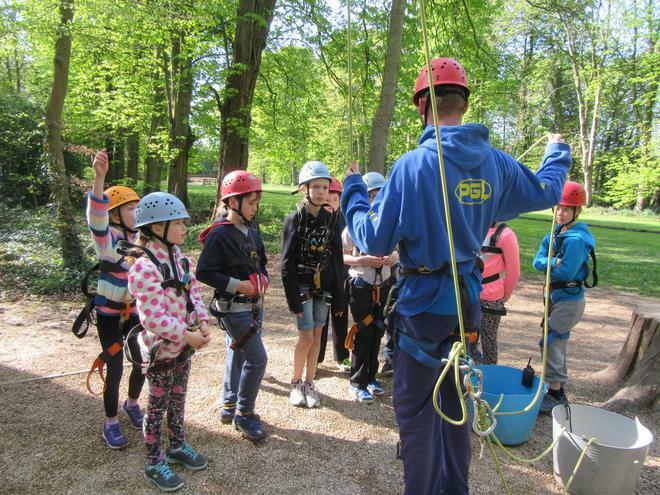 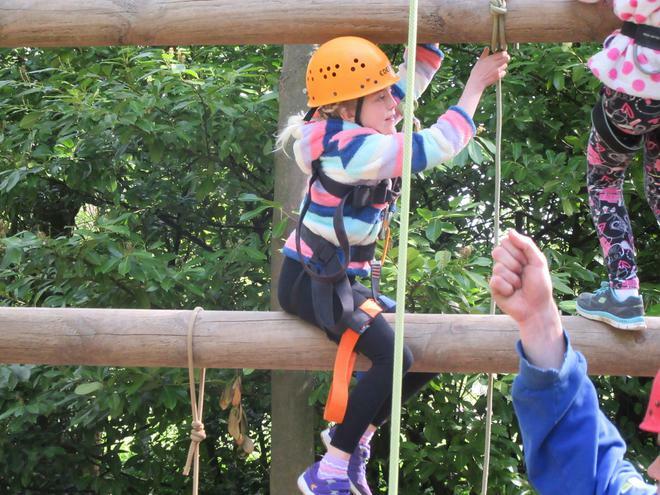 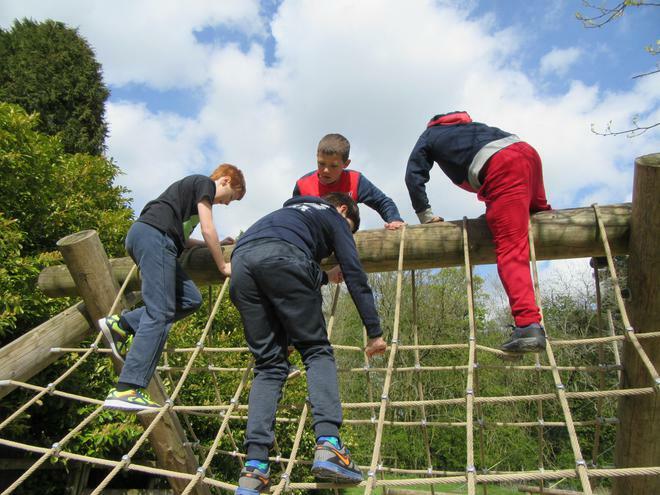 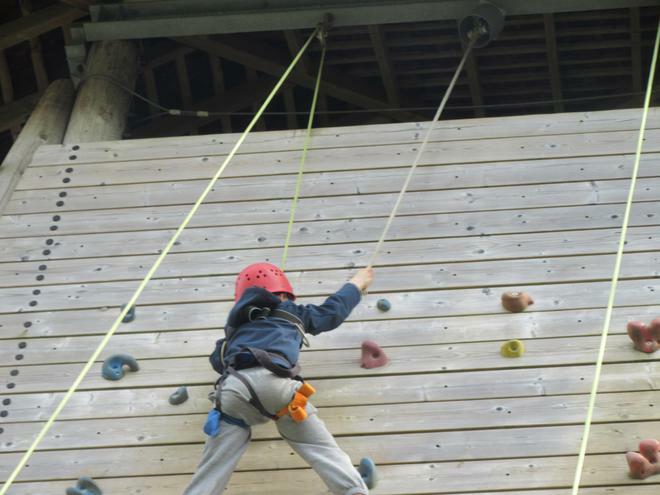 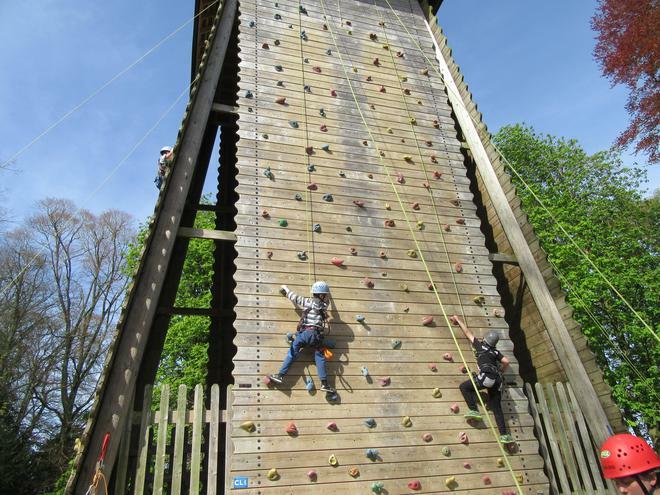 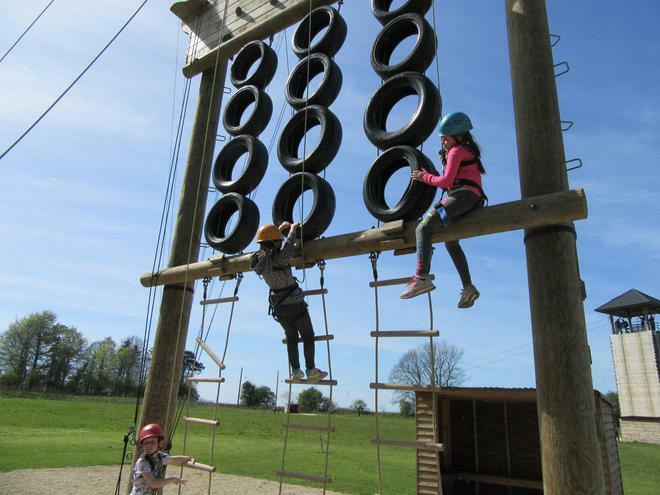 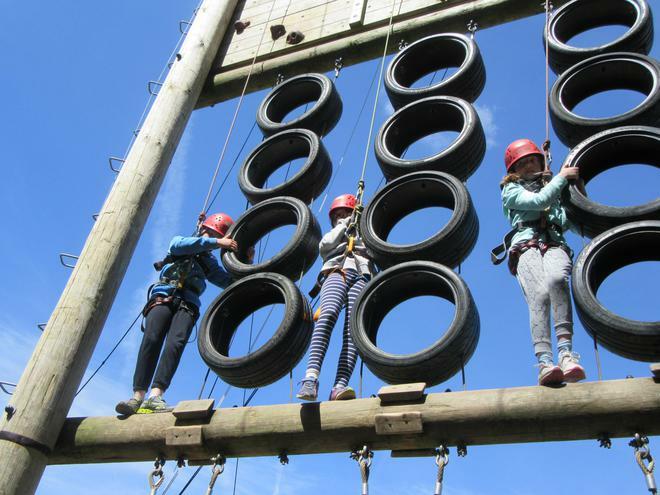 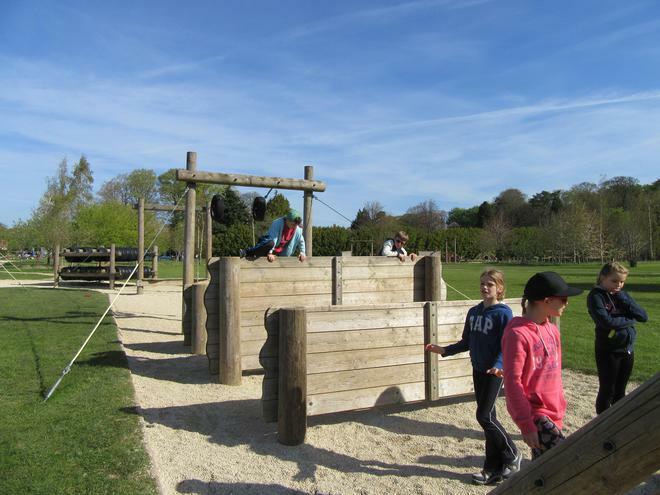 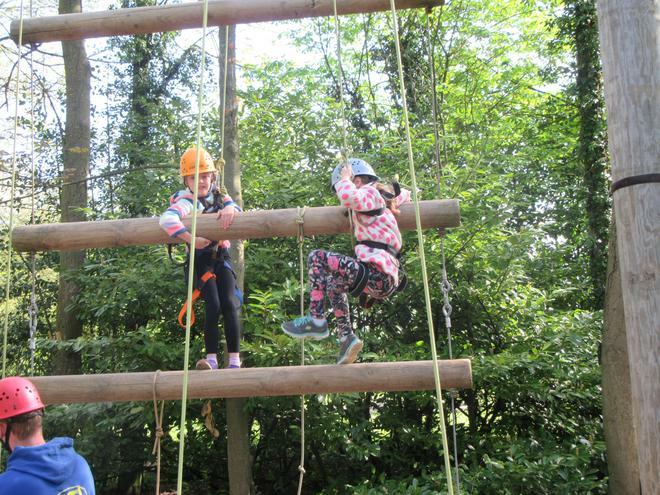 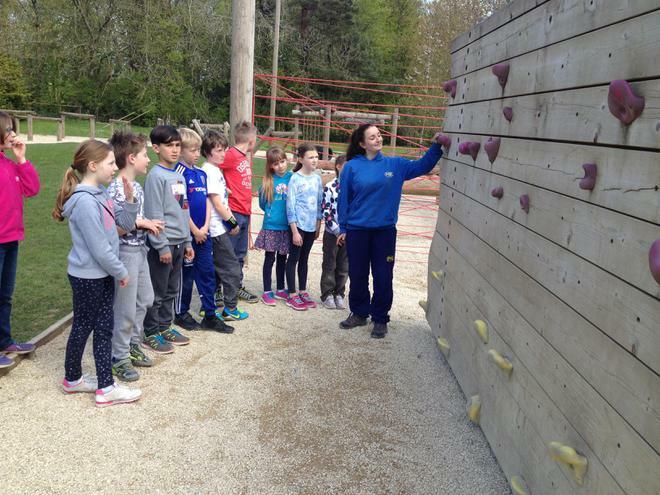 Year 5 reached new heights at PGL! 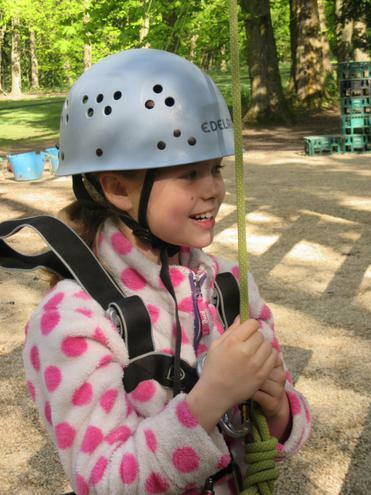 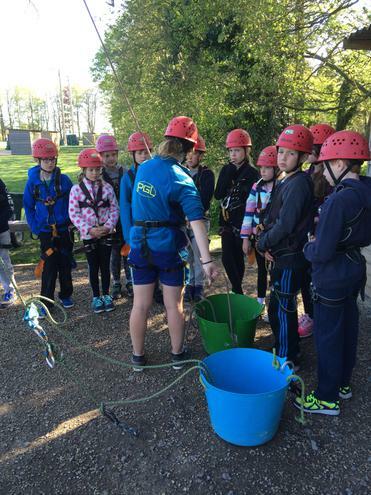 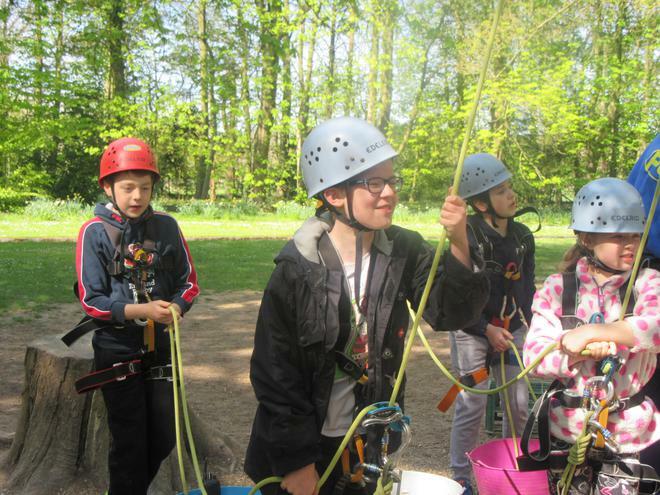 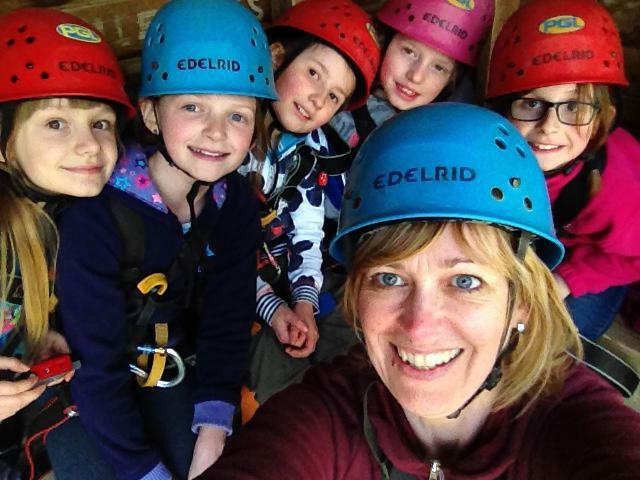 Year 5 spent the first week of May climbing into harnesses, tightening helmets and dangling in mid air! 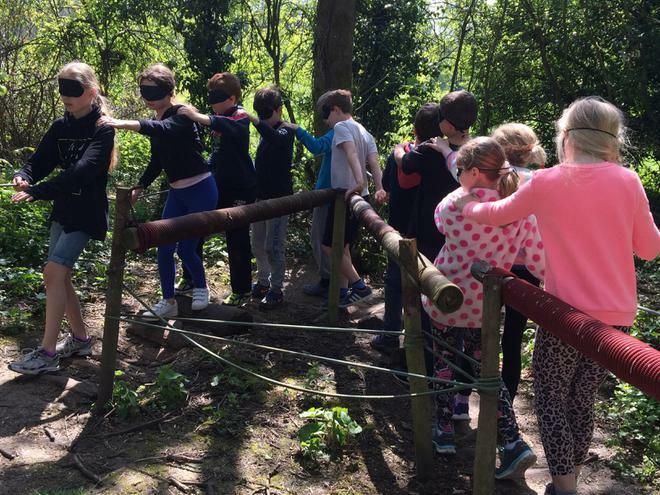 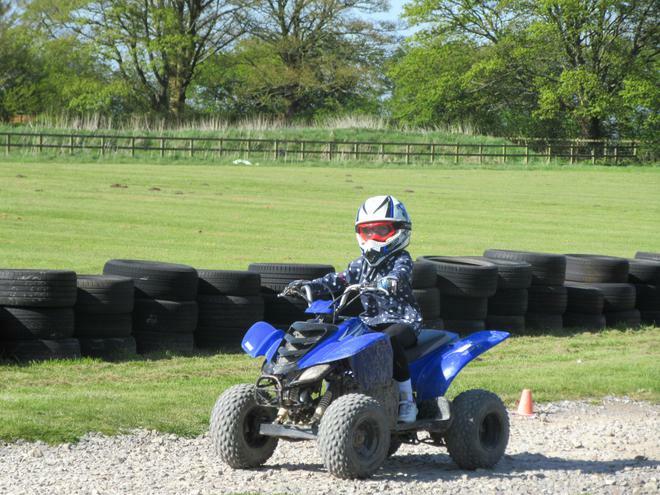 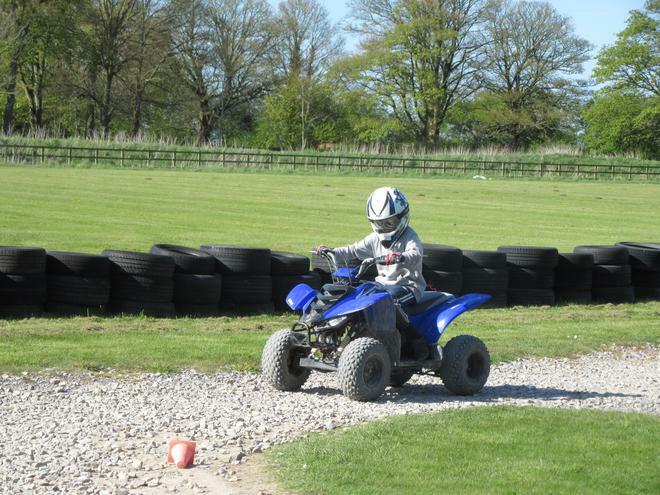 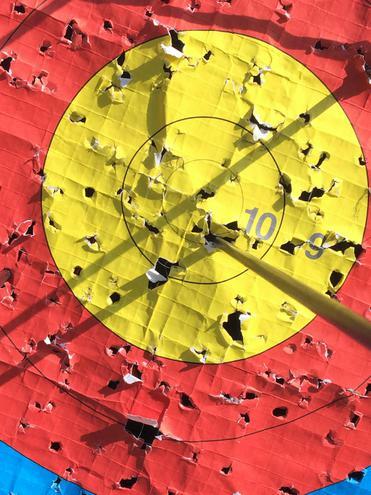 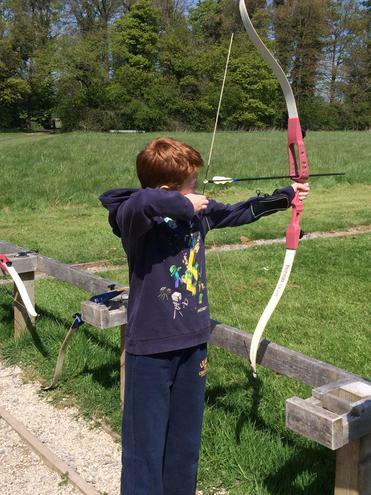 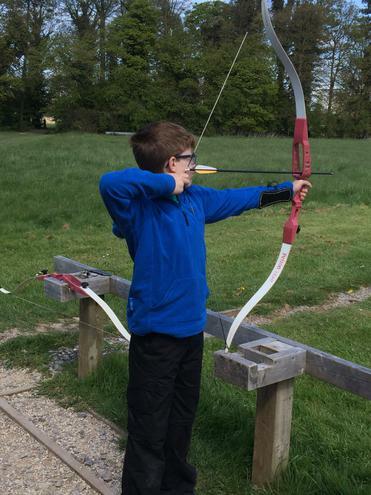 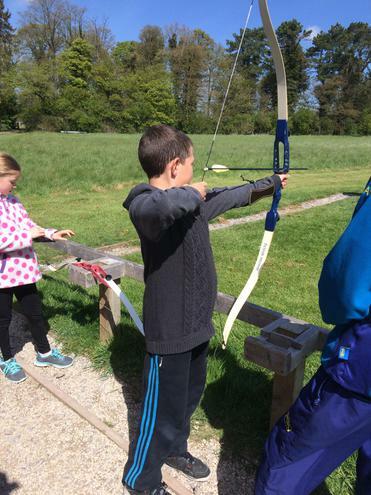 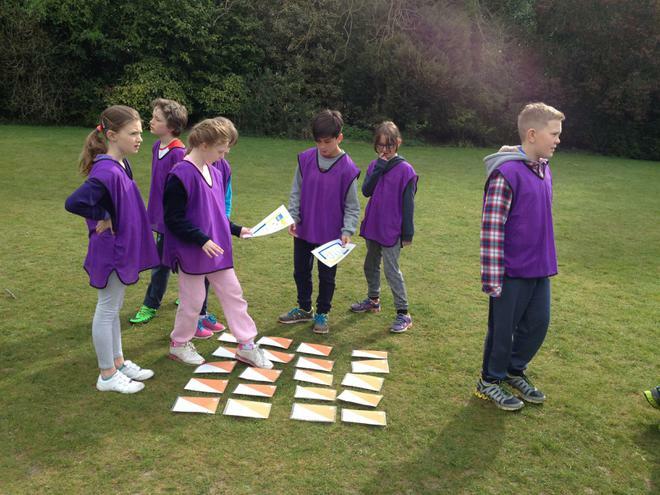 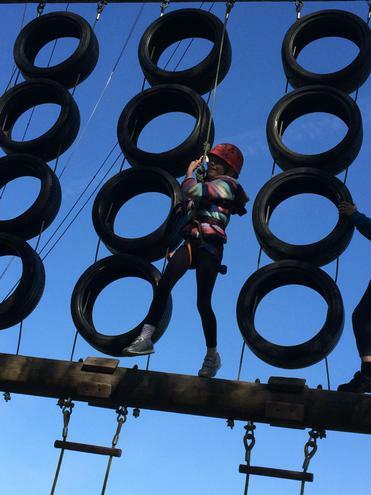 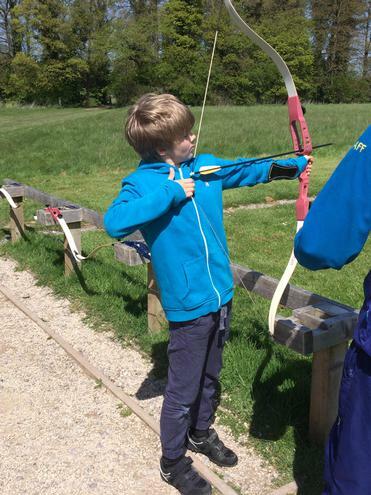 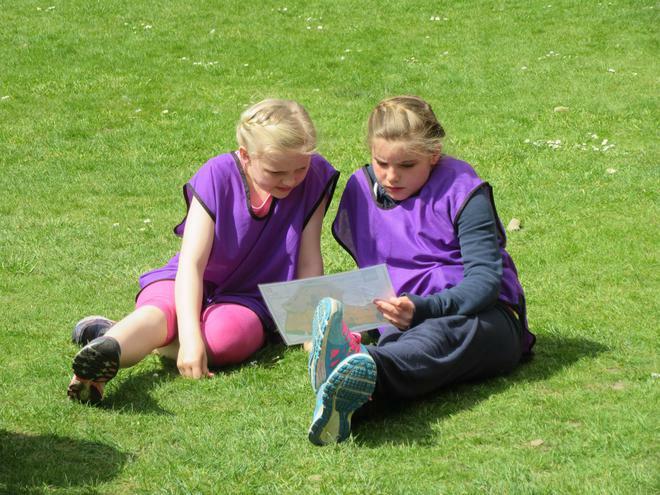 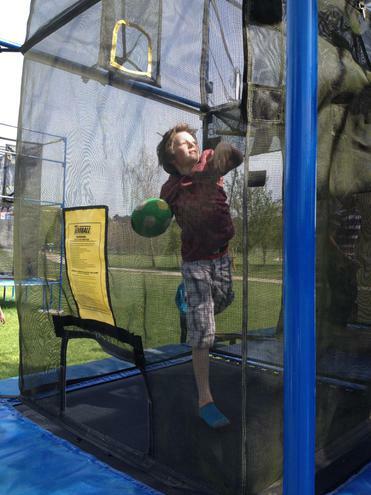 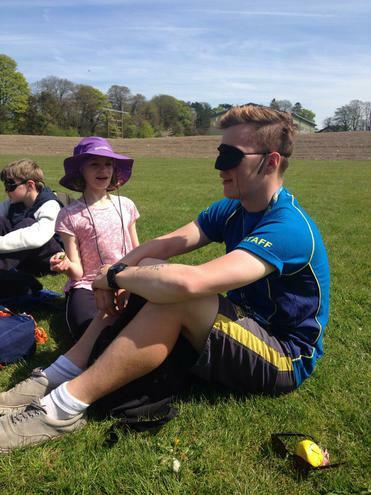 Every single member of year 5 did something new for the first time (including the teachers!) 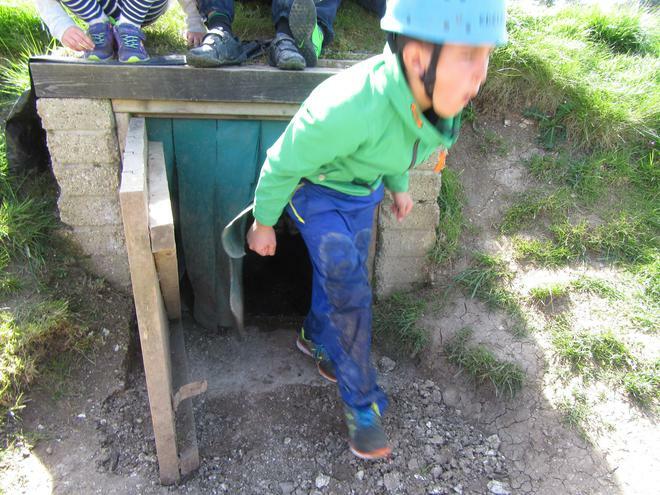 and conquered a fear! 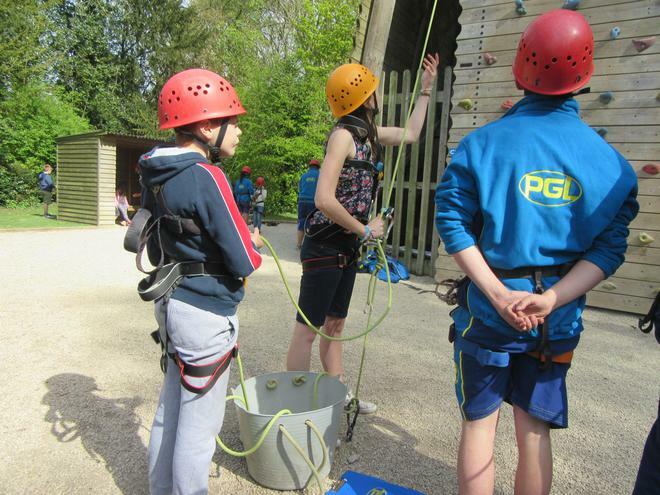 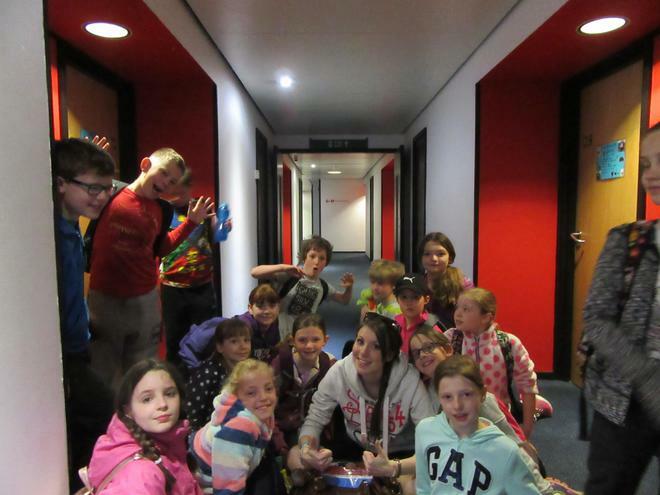 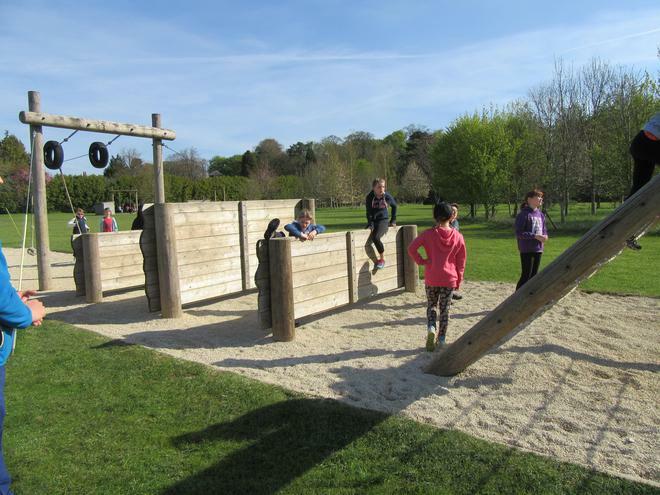 On Tuesday morning we travelled to the PGL centre in Liddington in Swindon. 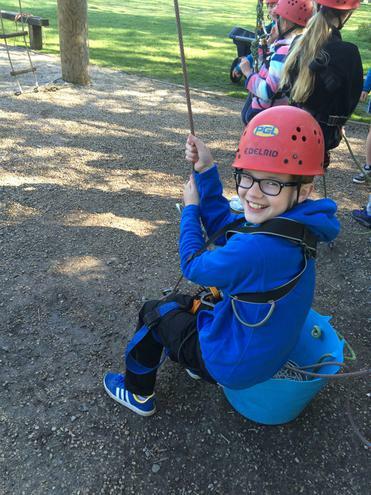 Our activities started straight after lunch and we went straight for the Zip Wire! 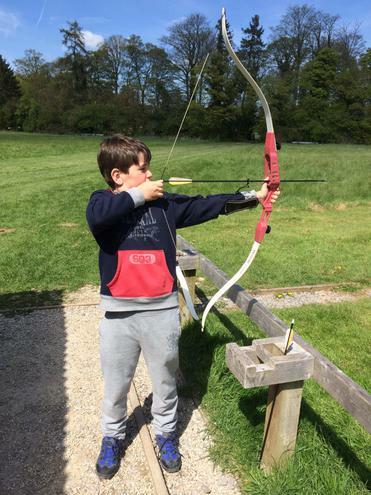 Every single day was action packed and full of activities, from an early start at breakfast to an after dinner evening activity every night! 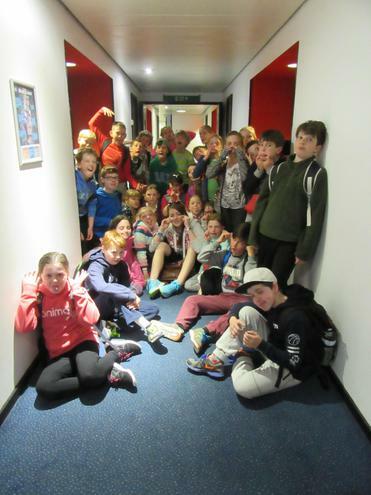 Evening campfire, capture the flag, visit to the shop and a disco!